Seas & Deserts Group was established with the sole intention to cater for the growing demand of two important aspects of the Middle Eastern society, the love of “Bahar" & "Barr" (Sea & Desert) as people call them. The company import, export, distribute, supply and carry after sale services of utility ships, Mega Yachts, Yachts, Boats, All Terrain Vehicles, Navigational Electronics, Marine/Land equipments and Special equipments, Providing clients the finest international brands, latest products and superior services. Today Seas & Deserts is the premier Marine & Land Equipments Company in Kuwait and the Middle East, combining strategic planning, ingenuity, creativity and highly-qualified dedicated personnel, maintaining our reputation for efficiency, reliability and professionalism. 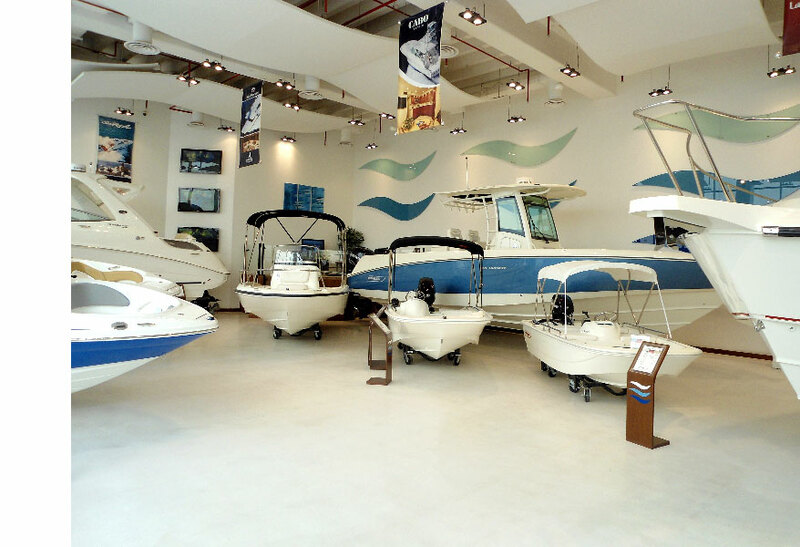 We represent an extensive selection of quality products, our road map is to provide the best and widest range of marine and land products and services for individuals, companies and government organizations. We believe that this is the age of commitments. Our ongoing commitment encompasses every aspect of our operations. We will never rest on our success. We will continue to find new products and develop our showrooms/service facilities, increase our opportunities, improve customer service and further expand our company.